How much for a Dali? A Patrick Dali. 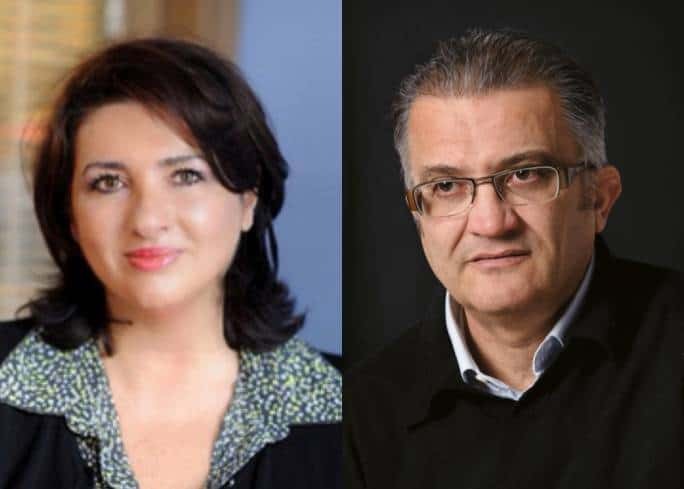 Patrick Dalli is Helena Dalli’s husband. He is a businessman in his own right. And, apparently he’s also an artist. As I never tire of reminding everyone I am no art critic so I would not be able to appraise his work even if I had ever seen it. I have never seen it. Times of Malta learnt Patrick Dalli sold his wife’s boss a painting for 15,000 euro. It wasn’t for his wife’s boss’s sitting room. It was for his office. So his office paid for it: that’s you and me. The fact that Patrick Dalli is married to a Minister does not reflect on the quality or value of his artistic work. If Pablo Picasso was married to a government Minister, his paintings would still be of great value and the government should still buy them for what they’re worth. But if Pablo Picasso was married to a government Minister and he sold a painting to his wife’s boss, the price of his painting would be appraised against what a Pablo Picasso painting would normally fetch in an auction say, or in a private commission, or otherwise on the market. Patrick Dalli on Facebook called Times of Malta all sorts of names. Scum of the earth, fake news purveyors, you name it he’s called them it. And he does their job for them listing questions he thinks Times of Malta should have asked him even though he does not deny the newspaper’s report of their conversation in which he repeatedly refused to answer the questions they did have for him. There are a few questions Patrick Dalli did not list and I would have loved to ask him. How many Patrick Dalli paintings have been sold for 15,000 euro before this one? How many of those paintings fetched that price in auction or on the market? You see the issue here is not whether Patrick Dalli painted the picture himself or he brokered a deal for some other artist. The issue here is that when the government procures art, whoever the artist, a lot of work should go into compensating for the subjectivity of merit and price. That normally is done by attributing to an artist a price private collectors would normally pay and offer to pay about the same or less. Nothing like this appears to have happened in this case. The other issue is that when the government procures anything from the spouse of a government Minister a lot of work needs to go into assuring everyone the spousal had nothing to do with the choice. That’s true if governments are buying pens or paper clips from their minister’s spouses, let alone something as subjective as a painting. Is there any way a government can buy a painting from a minister’s spouse without raising suspicion of nepotistic patronage? Probably not. But there’s no sign the government is even bothering to try. Instead of making an effort to be transparent the ‘artist’ himself steps in to kick a journalist asking entirely legitimate questions and after refusing to answer them brands the interpretation as ‘fake news’ and the product of ‘scum of the earth’. Speaking of transparency, can we actually see this masterpiece we have just spent 15,000 euro on please? Where are all the protectors of politicians’ privacy? A figolla for your vote? Accept these & enjoy a well-functioning website OR decline these, but then the website could function less well.